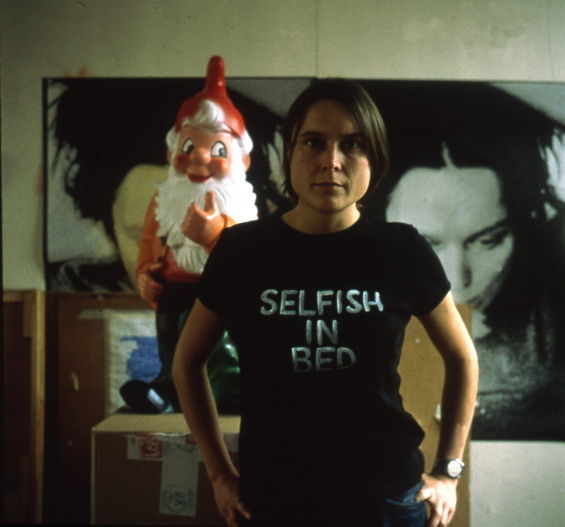 Join us for a special conversation between artist Sarah Lucas and Massimiliano Gioni, Edlis Neeson Artistic Director of the New Museum, on the occasion of “Sarah Lucas: Au Naturel,” the first American survey of Lucas’s work. Initially associated with a group known as the Young British Artists (YBAs), who began exhibiting together in London in the late 1980s, Lucas is now one of the UK’s most influential artists. The conversation will take its cues from Lucas’s exhibition, which occupies the three main floors of the New Museum and brings together more than 150 works in photography, sculpture, and installation to reveal the breadth and ingenuity of her practice.